Jugglers and Unicyclist – What fun! 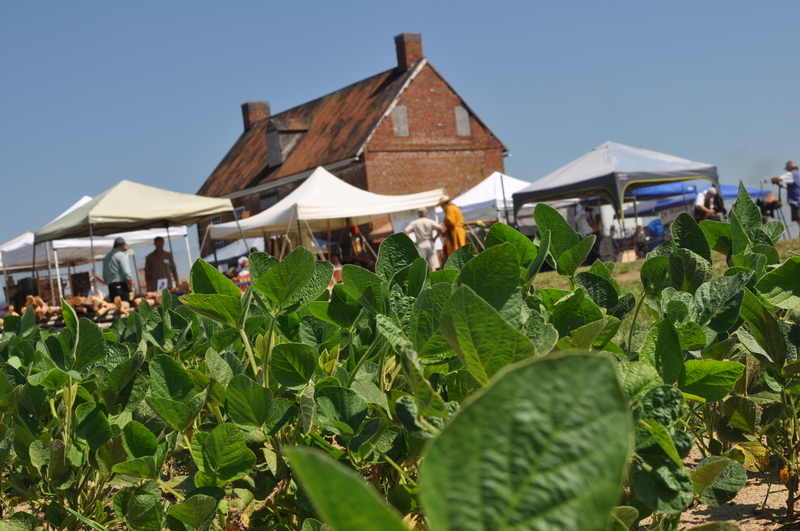 Shore Good Farms – All Things Corn! Found yesterday’s Jamboree to be enlightning, educational, and inspirational! Exhibitors were knowledgeable and impressive. Thoroughly enjoyed the day and hope to get involved if just in a small way. can u shop here has well? There willbeshopping at the Mercantile booth. Also several crafts people sell their wares and crafts. Your website seems to omit the date and time of the events!